From December 6–9th, the Hear360 team left sunny Los Angeles for the annual VRX conference in foggy San Francisco. Here’s what we walked away with after exhibiting at the VRX conference. 1. VRX is incredibly well-curated. VRX offers the type of quality connections needed in the industry right now. Exclusive access to the speakers offered us a glimpse into the exciting possibilities for new VR business models, distribution channels and content types. In between talks, the exhibition floor was a frenzy of curious tinkerers and playful thinkers, but never overwhelming. Whether it was casual conversation with fellow thought-leaders or an exhibit demo that left a lasting impression, we were always engaged with the high-profile attendees. Mass-market consumers have gained exposure to VR through interactive experiences, games, and films, so many conferences showcase VR as an entertainment device. Not VRX. They have an entire day dedicated to reporting on non-entertainment uses of VR across the industry. 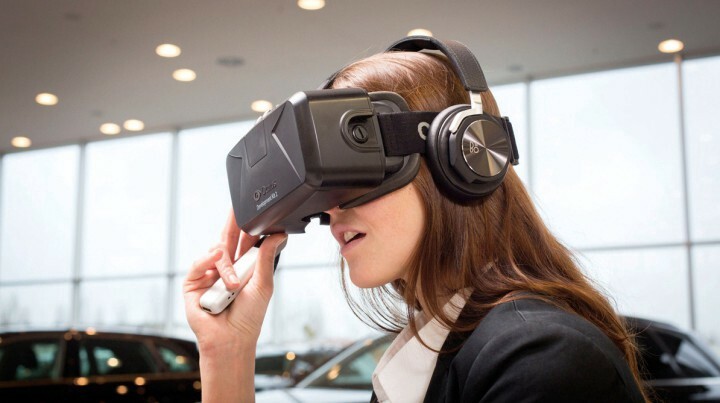 When the opportunity arose to speak with General Motors about their applications for VR, we couldn’t resist. Don’t get us wrong. We think mass-adoption of VR is a key to it’s success. 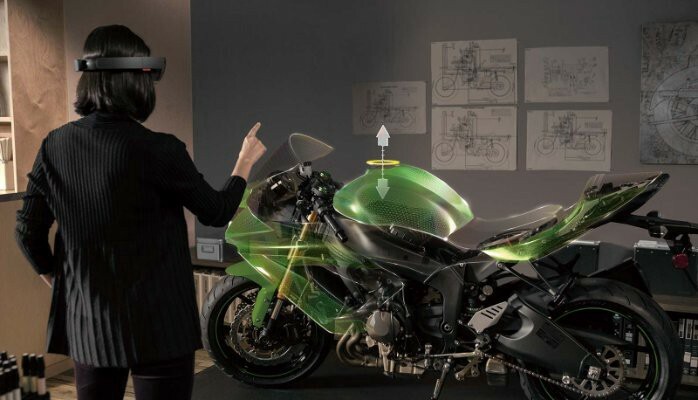 Hearing how senior executives at GM are incorporating VR into not only their products’ prototyping and designing stages, but also their sales-cycle left us speechless. In almost every product conversation, VRX speakers told stories of how dramatically their intended use-case differed from their project’s end-result. Right now, VR has the unique trait of being a young and explosive market. Though keeping in mind your original use-case is important, it can also be restricting. A piece of technology developed today might offer a considerably powerful — albeit different — result tomorrow. If you’re working on a project for VR, stay open-minded. Opportunities are everywhere. Sitting in on the talk “Beyond the lens — the importance of audio and haptics in developing true immersion,” we couldn’t help but feel a sense of personal pride for the recent traction spatial audio has been developing in VR applications. Many early VR experiences consisted of striking images and clunky controls, all attached to a bulky headset. In fact, when VR first emerged as a serious discipline, there was little emphasis on quality of sound. Fast forward a few years, VR audio and visuals are finally treated equally. Perceiving is believing, and only trackable, integrated sound can exemplify those sublime states of immersion that VR is known for. Through conversation with leaders of local start-ups, we’ve learned that, while San Francisco’s still a great environment for game-changing innovation, Los Angeles has a lot to offer too. Why? We’ve got direct connections to the entertainment, VFX, and aerospace industries; angel investors who are hungry for doe-eyed start-ups; as well as an incredible community of talented, diverse, and hard-working people spread across 4,751 square miles. It’s a veritable world of untapped potential down here, and entrepreneurs and innovators from the Bay might find themselves flocking to Silicon Beach. Did you attend VRX? Have any learnings you’d like to share with us? We’d love to hear from you. Let us know in the comments, or reach out to us on Twitter, Facebook, or Instagram.